6 time winner of the State of Main Tournament 1996, 1998, 2002, 2003, 2008, and 2015. Fine-tune your technique, learn how to manage your game and lower your scores. You will learn new strategies to master the most passionate game…Golf! 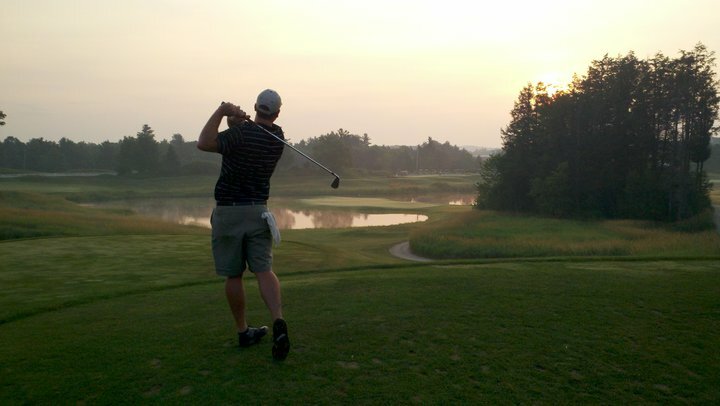 Bob offers personalized individual, group, clinics and couples lessons. Please call 207.777.GOLF to make arrangements.